Providing you the best range of printed pvc shrink label, printed shrink sleeve, printed pvc shrink label 40 micron, pet bottle shrink label, printed shrink roll and printed pvc shrink label 35 micron with effective & timely delivery. 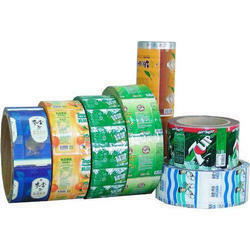 We are a well-known company in offering PVC Shrink Label, which is widely renowned for its durability and high quality. We are the leading manufacturer and exporter of PVC Shrink Label and Sleeves. Our product range comprises of PVC Shrink Labels, PVC Shrink Sleeves, PVC Heat Shrinkable Labels and many more. 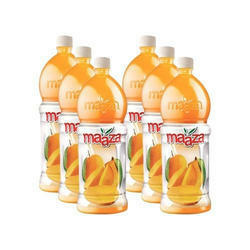 As a reputed entity of this arena, we are devoted towards providing top quality of Pet Bottle Shrink Label at very reasonable price in recommended time frame. 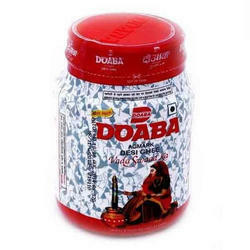 Amongst the chief organizations of this domain, we are occupied in providing Printed PVC Shrink Label to our clients, which is highly demanded in the market. Our enterprise possessing vast experience and knowledge in their concern area is indulged in providing our clients with a vast assortment of Printed PVC Shrink Label. 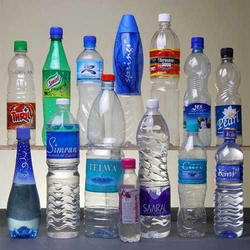 We are the leading manufacturer and exporter of PVC Shrink Label and Sleeves. Our product range comprises of PVC Shrink Labels, PVC Shrink Sleeves and many more. 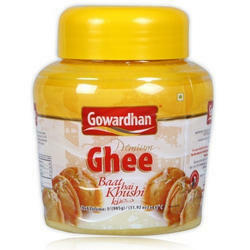 In our wide range of products, we are offering best and excellent quality array of Mustard Oil Packaging Shrink Labels. 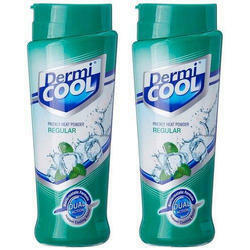 These offered labels are quality assured and designed with the assistance of best tool and tools. 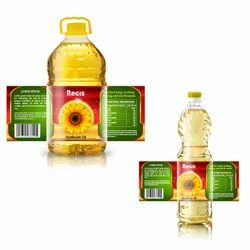 These labels are designed for mustard oil packaging. These labelling are best in class and available in many specifications. 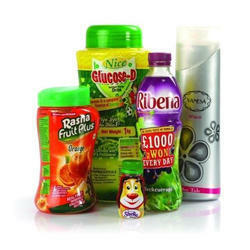 We are dedicatedly engaged to continuous offer an extensive range of Juice Shrink Label. 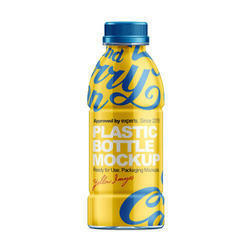 This Juice Shrink Label is available in the market at pocket friendly rate. The offered Juice Shrink Label is available in the market in bulk. 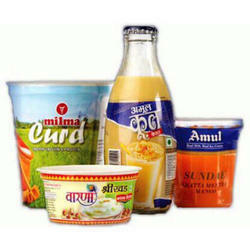 The offered Juice Shrink Label is mostly used in food industries.